To Manchester. Not for sparkling urban regeneration, nor pop-culture heritage, but a lowly street with a corner shop, a local pub and a cast of everyday folk. Coronation Street celebrates its 50th birthday on December 9 and ITV will mark the big day with what is alleged to be the most expensive shoot in soap history. Me? I’m a lapsed Corrie viewer. 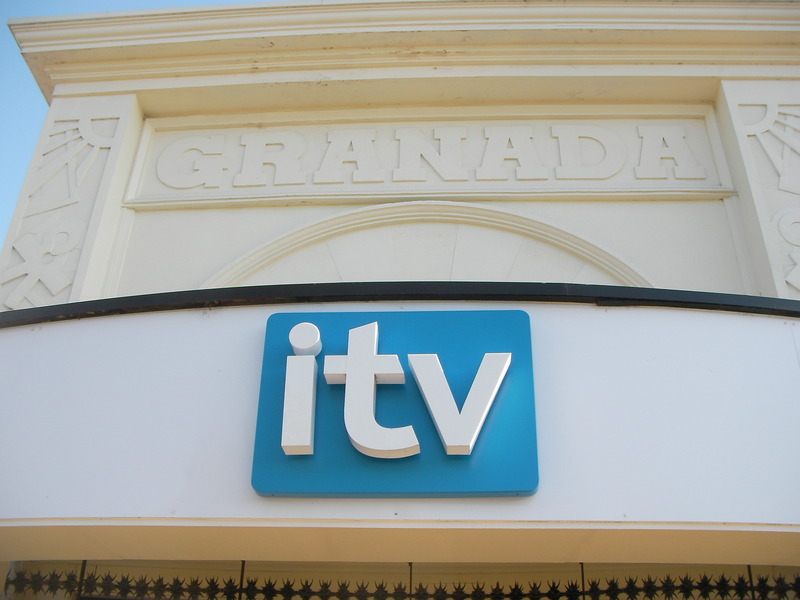 Lapsed since I was a teenager in the Eighties, to be honest, although I do remember coming to the now-defunct Granada TV Studios tour as a child. But I’ve come to Manchester to see how – or if – the story reflects the way Manchester has changed since the gritty, monochrome days of industrial decline in the early Sixties. Manchester is a pretty different place to the city where three TV producers gathered in 1960 to work on ideas for a new programme called Florizel Street, just commissioned for a 13-week run. The Beetham Tower is Europe’s tallest residential building, MediaCityUK will come alive at Salford Quays in May next year when the BBC moves into its new premises and the Manchester International Festival returns in 2011, attracting European visitors to its high-profile cultural events. But does Corrie accurately reflect Manchester life on the screen? To find out, I joined a walking tour this week led by Ed Glinert of New Manchester Walks. His Corrie anniversary tour is a two-hour spin around the city, revealing Corrie-fan anecdotes and uncovering nuggets of showbiz gossip at each location we visit. “It’s still compulsive viewing but I yearn for the great characters,” says Ed, who loves what he calls “the golden age of Coronation Street” – that’s 1975 to ’85. Where did we go? What happens behind the Checkpoint Charlie facade of the studios? And what inside gossip do I know about the storyline this December? You can read more in my stories over the next couple of months. I’ll be posting links up here and to my Twitter account. 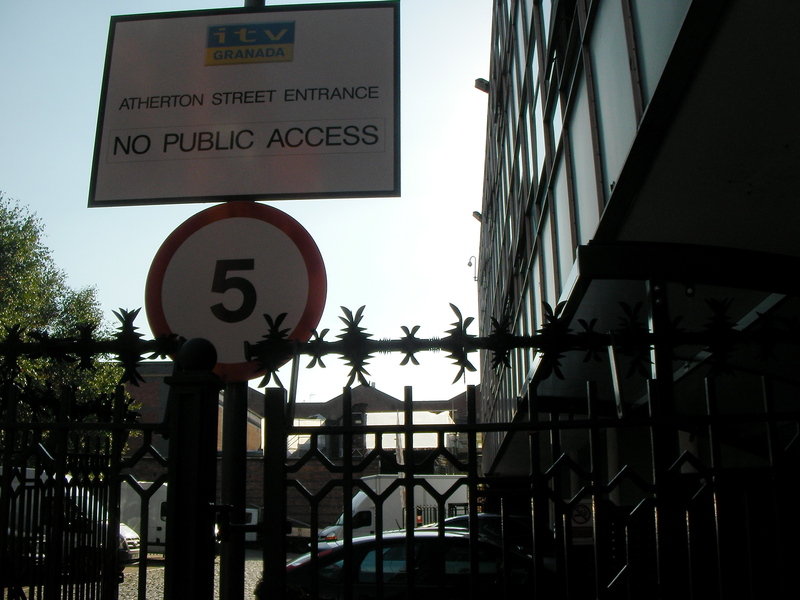 Meanwhile, how do you feel Manchester is portrayed by Coronation Street? Post your thoughts below.